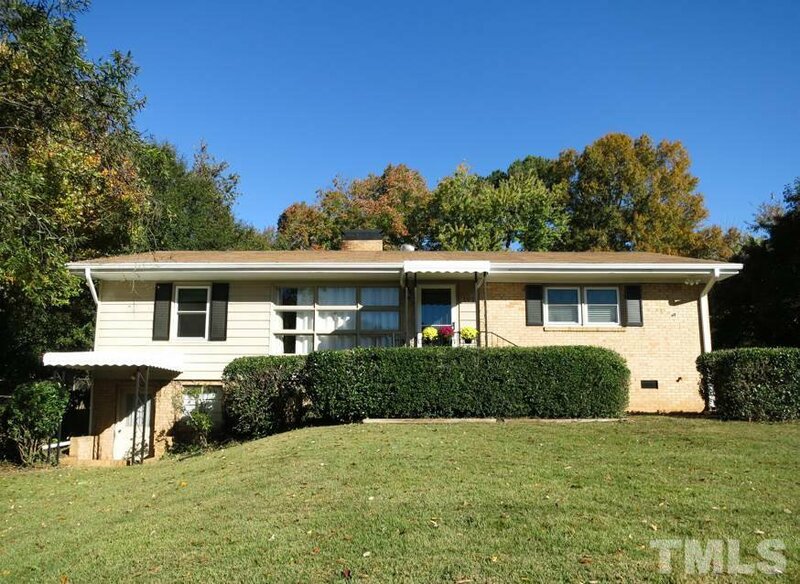 UPDATED Midtown ranch-WALK TO NORTH HILLS SHOPS/DINING! On .47 ac wooded lot w/detached 2-car Garage & huge ScreenPorch. NEW electrical/windows/Kitchen/flooring/Screened Porch! Unfinished basement Storage Area! Beautiful hardwood flrs/crown molding thruout. Spacious LR w/stacked stone gas log FP open to DR w/stone wall; updated KIT w/tall maple cabs/gorgeous granite ctrs/SS appls (range w/dbl ovens) open over big eat-at island to spacious FamRm w/sliders to bkyd; MBR w/CF, WIC & updated Bath! Listing courtesy of Re/Max United. Selling Office: .